I've been a bit poorly the last couple of days so have been wrapped up on the sofa bending wire. 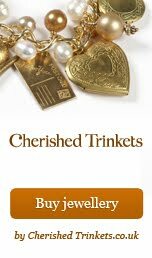 I decided to buy lots of copper and brass so that if I make a mistake it really doesn't matter. This is yesterdays several hour long project, and boy do my fingers know about it! 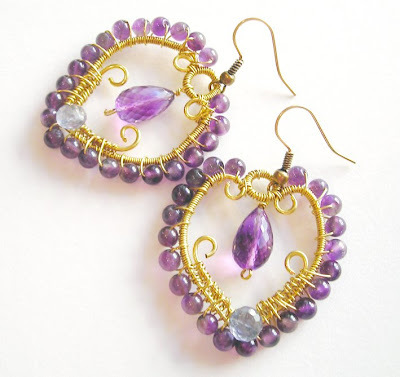 These earrings feature Amethyst and Iolite, there is some thing quite beautiful about gold and purple together I think! Love them and their lovely purple loveliness. Just lovely! Well I should say hope you get better soon but think you should spend more days poorly on sofa if this is what you do, lovely! LOVE these! They're so Bollywood chic, absolutely gorgeous! !